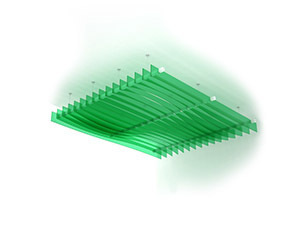 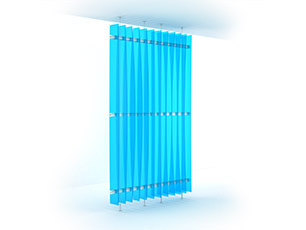 Made up of decorative modular fins, the Edge system evokes a sense of movement and rhythm. 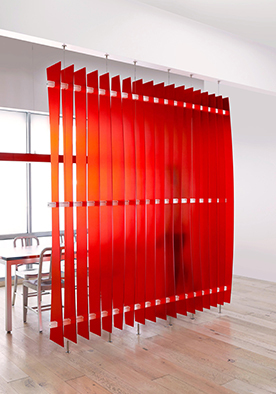 Edge is excellent in wayfinding applications or visually dividing open environments as a partition, wall, or ceiling feature. 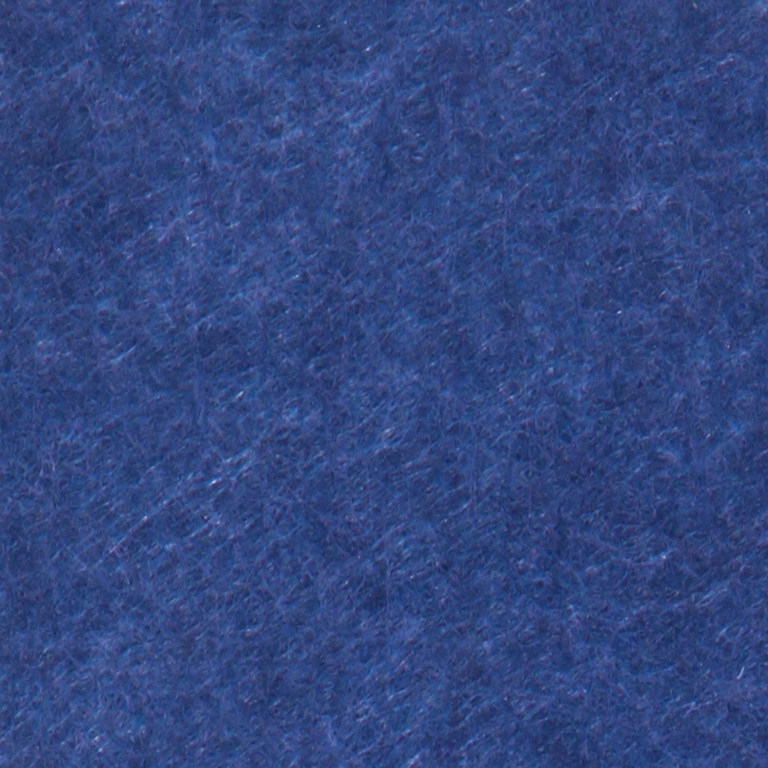 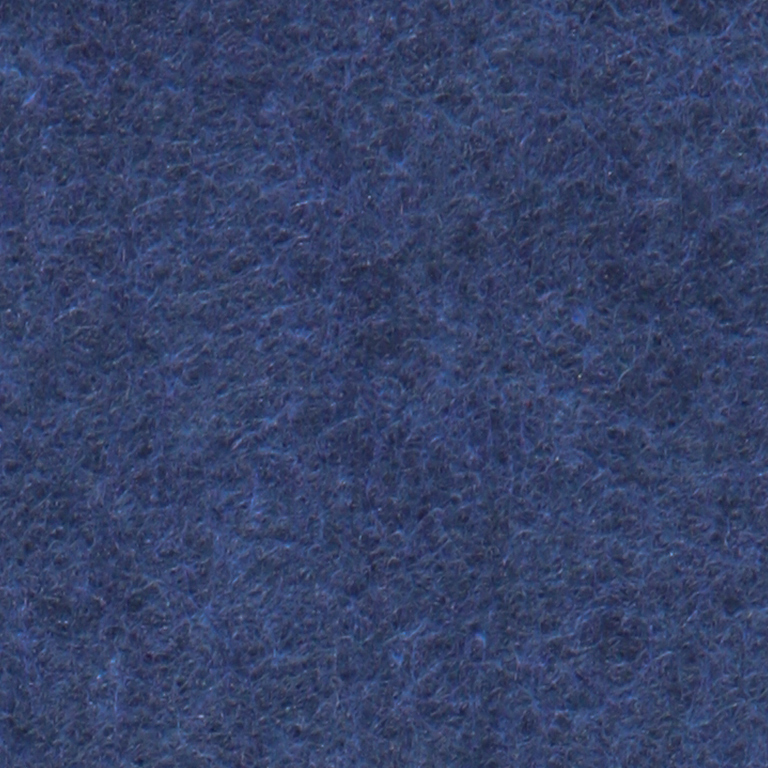 Solutions using Sola felt carry an NRC of .45, providing the added benefit of sound absorption. 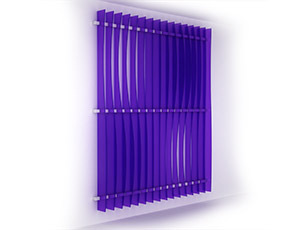 Choose from nine undulating patterns to create dynamic designs in your space. 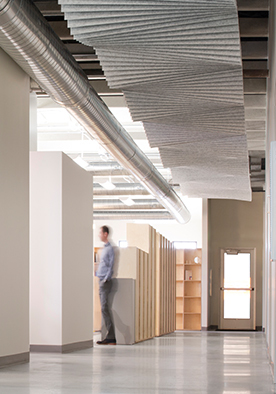 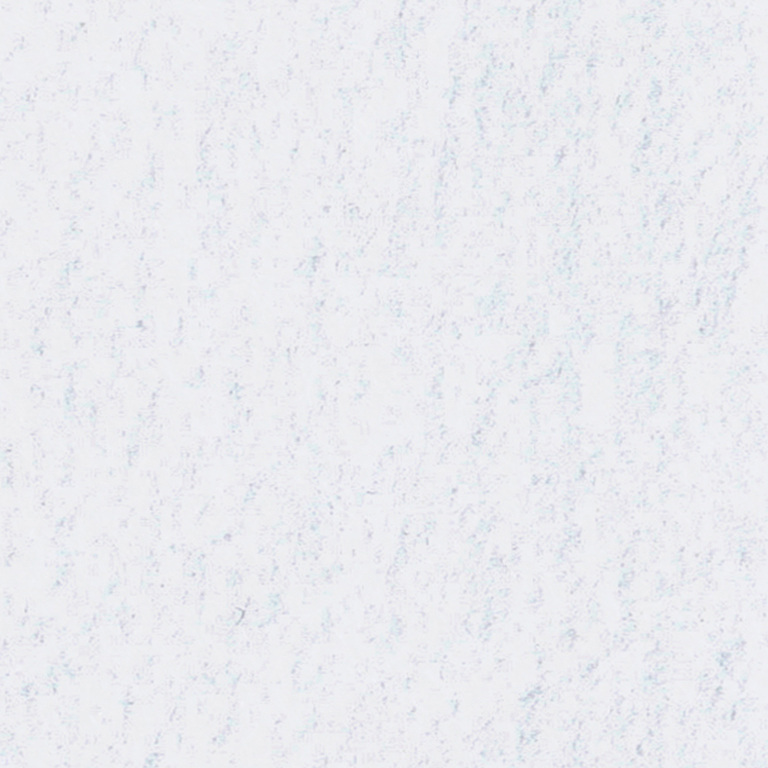 Patterns can be applied to Edge partitions, walls, or ceiling features. 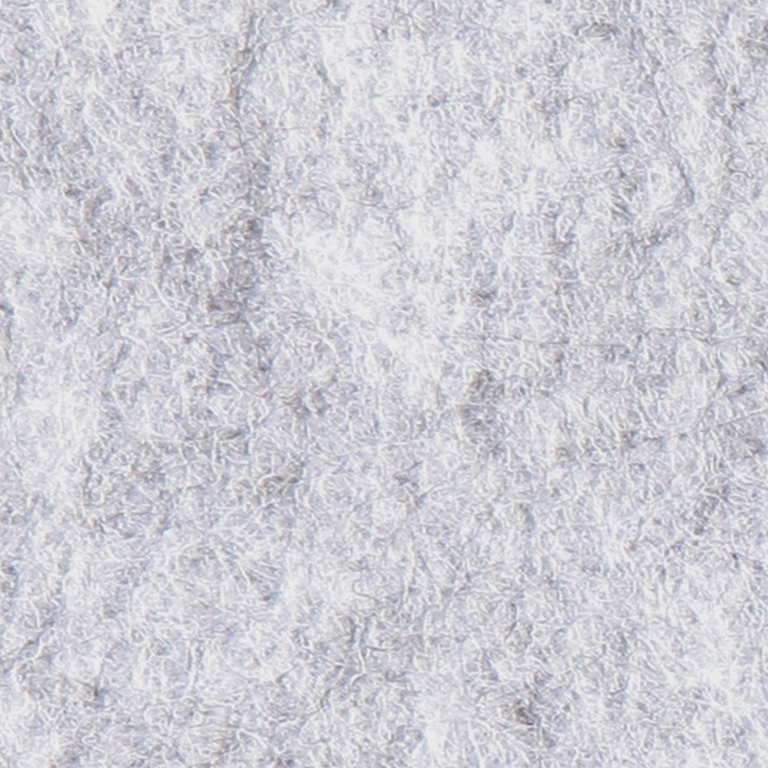 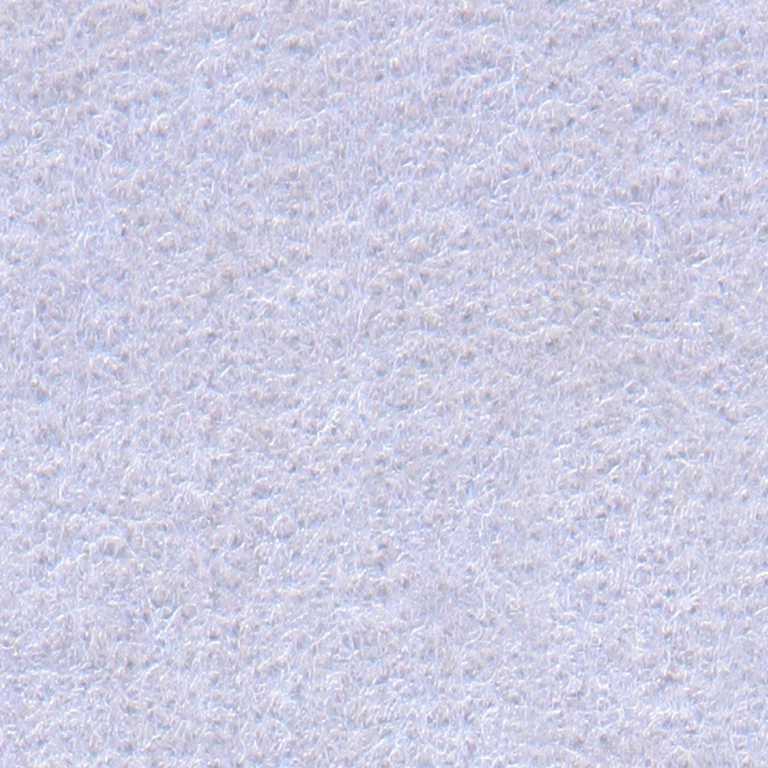 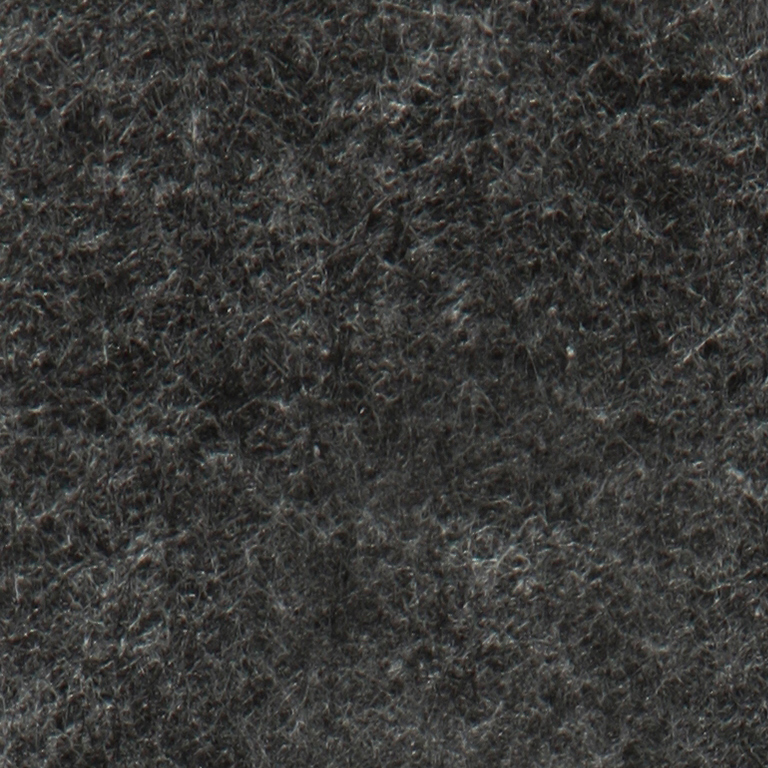 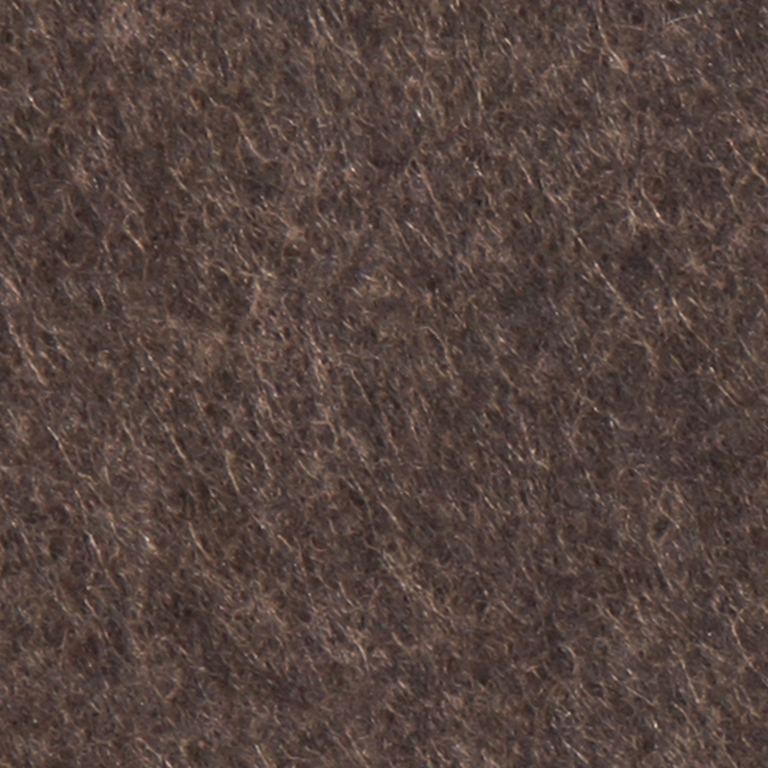 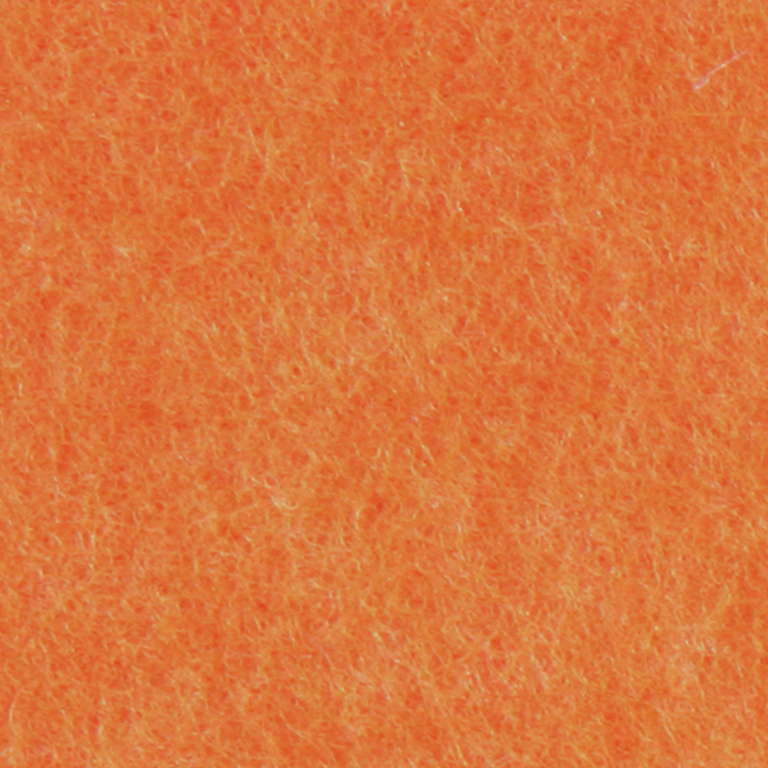 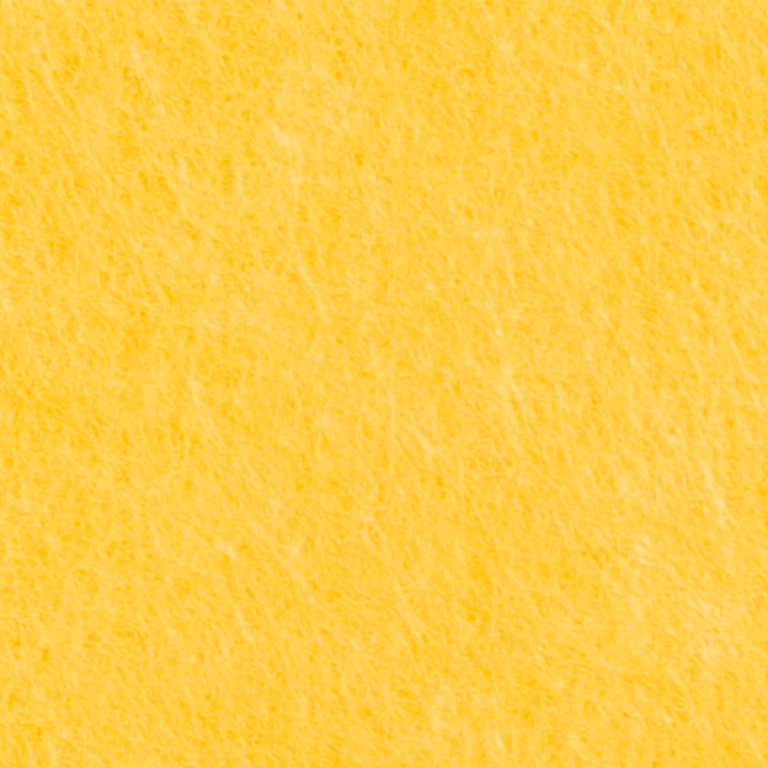 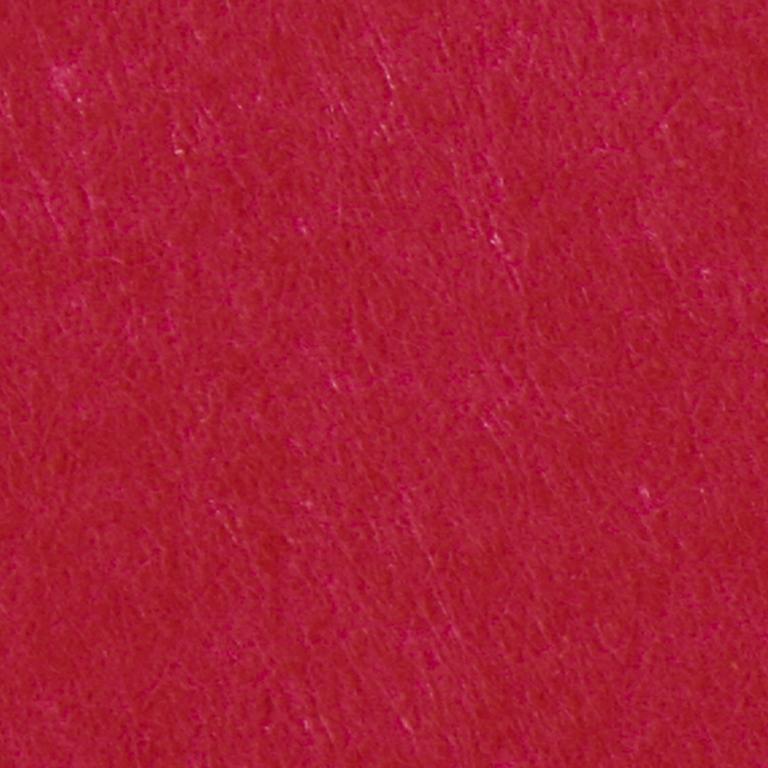 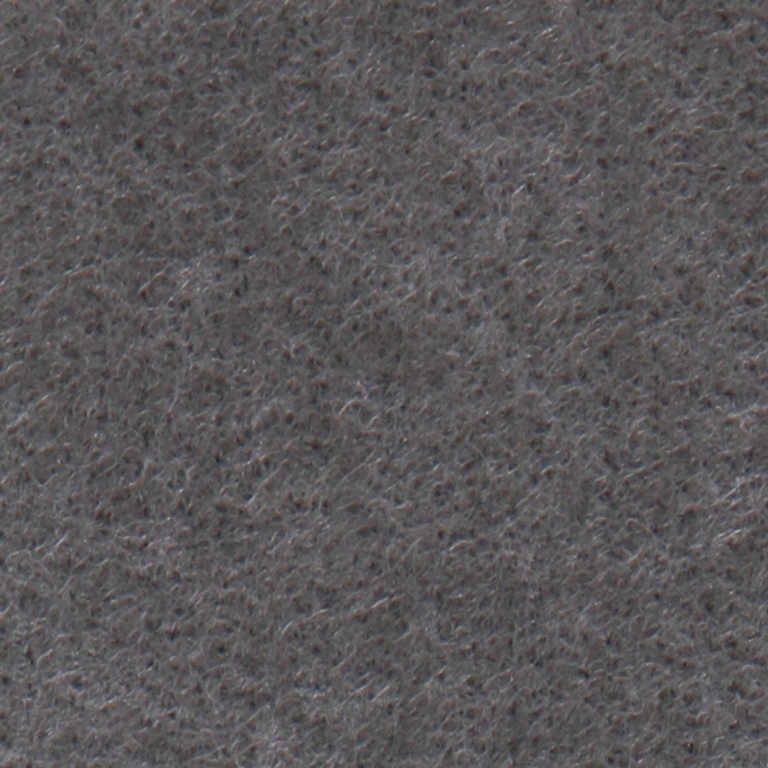 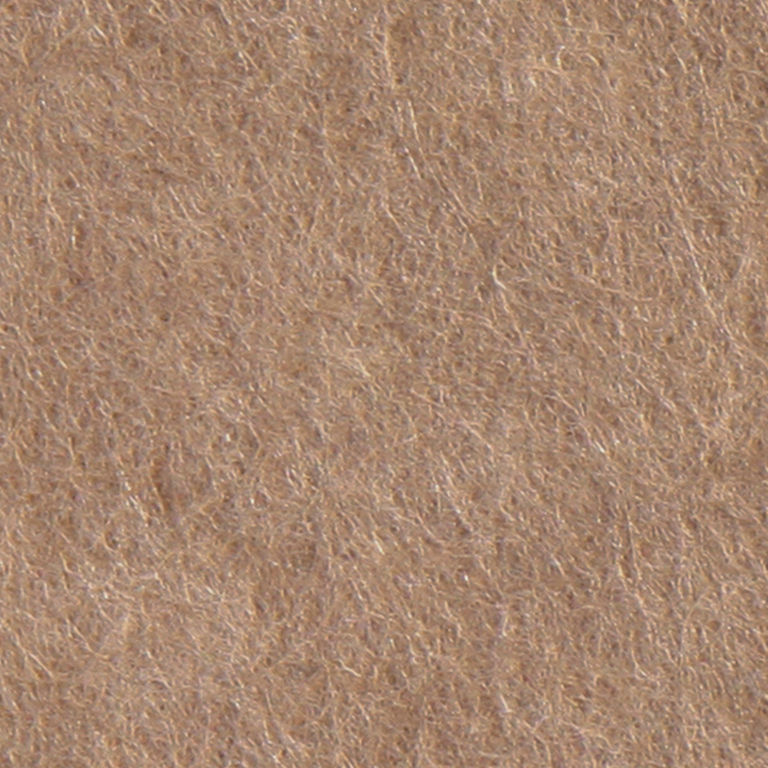 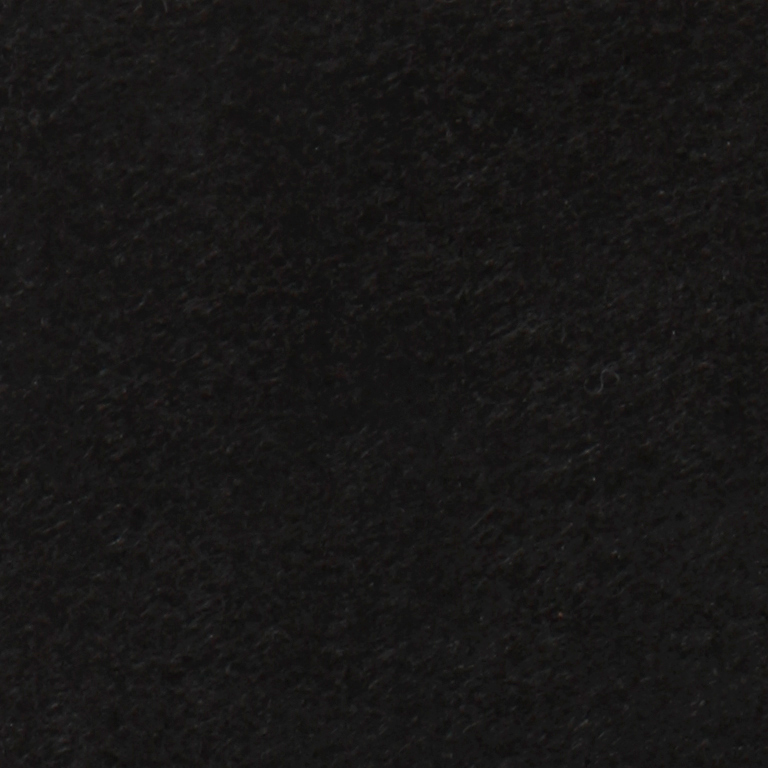 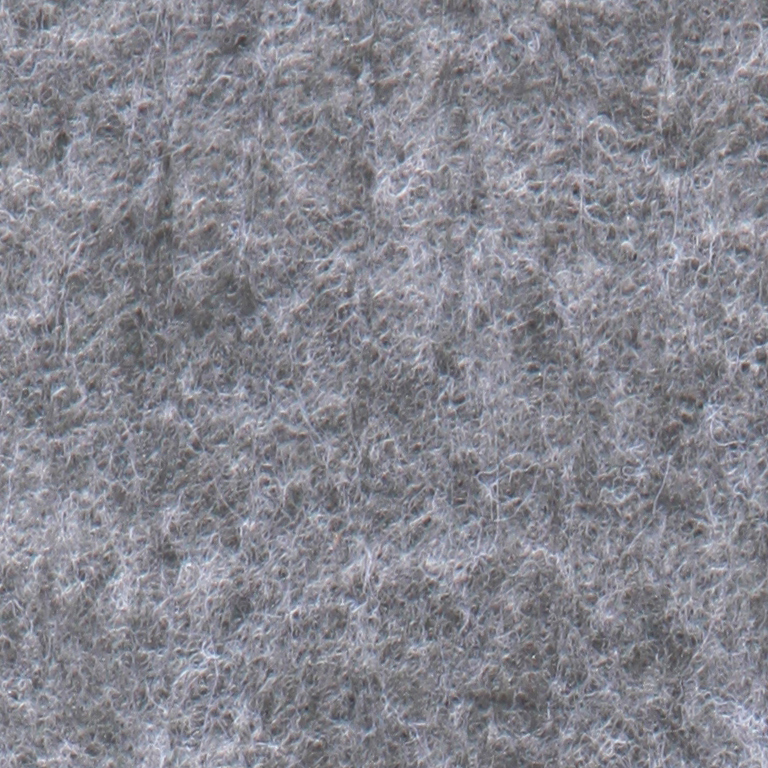 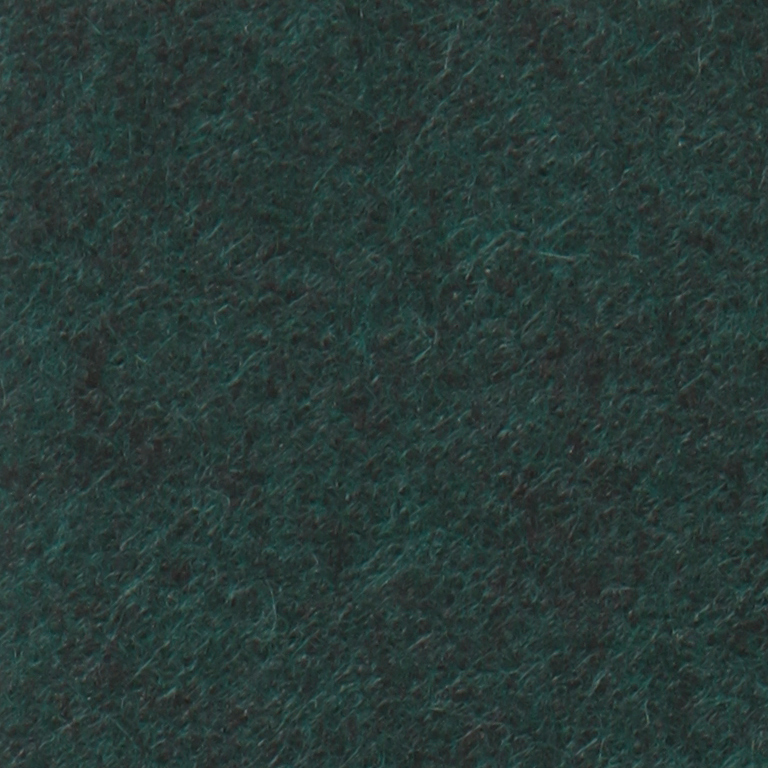 Sola Felt is ¼” thick and is made from 50% pre-consumer recycled PET with a Class A fire rating and is available in 15 colors.